Electrical connections are all around your home. Electrical wiring connects to switches, outlets, appliances, disconnects, meters, and circuit breakers. There are a number of ways to make these connections, but what we are looking for is the safe and secure ways to make these connections that will last a lifetime! Loos connections can cause electrical wiring and devices to heat up and are a potential electrical fire in the making. That's why safe and secure electrical connections are so important. In order to make these connections, you will need a little advice and a guide to making proper connections on devices, appliances, and the very important electrical panel connections. Properly sized electrical wire and the properly sized circuit breakers connected to the wires are very important. A loose connection can lead to a fire and electrical safety is serious business! Please check these connections before turning on power to anything! Take a look now at the many different electrical connections around the home and how to do the projects yourself. 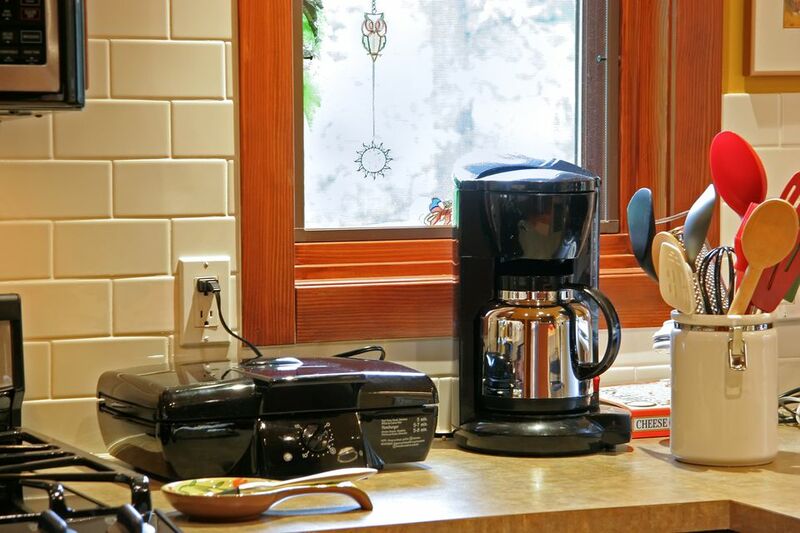 Every appliance, whether it be a countertop appliance like a coffee pot or a major appliance like an electric range, has an electrical connection. Each has a specific outlet and certain breaker size that they are needed to be connected to. These connections are easy enough if you can follow these simple instructions. There are good electrical connections and some that should never be made. 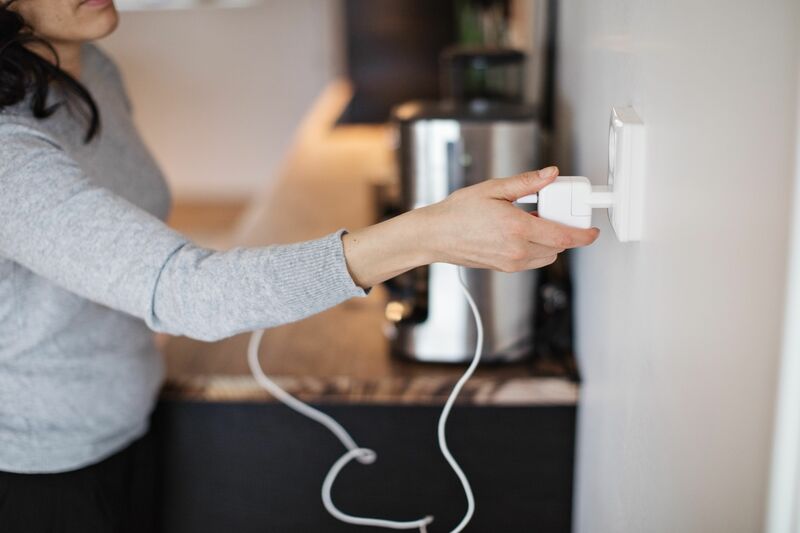 Although manufacturers sometimes give you the choice of a couple of different connection points, like with switches and outlets, a closer look will reveal which connection should be your choice. Keep these connection tips in mind the next time you perform your next electrical wiring project. Before you can make electrical connections, you must first know what type wire to use for the installation, what color wire is needed for the application, and what is the proper size wire to handle the load of the circuit. For electricians, wire colors mean everything. They identify whether the wire is a hot, neutral, or a ground wire. Having the right sized wire to handle the ampacity flowing through it is just as important. The size of the wire also varies, depending on which type of wire you are installing. By following these steps, you'll be installing electrical circuits the right way and have a safer home because of it. What Size Electrical Wire Do I Need? Making the proper connections to the electrical service components will help keep the electricity flowing trouble-free. Before trying to wire an electric meter, disconnect, electrical panel, or sub-panel, be sure you know where to place the wires on each. Here's a look at just a few that will help you keep your wiring projects safe and functional for years to come. Electrical devices must be wired right to make electrical connections safe and secure. Some appliances need only 120-volt outlets, but others need 240-volt outlets. Just connecting wires to the device terminals isn't enough. You need to know the proper way to strip, bend and tighten connections so they will provide you with a safe and functional connection for years to come.